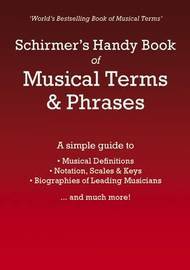 The first and best pocket dictionary of musical terms is now better! 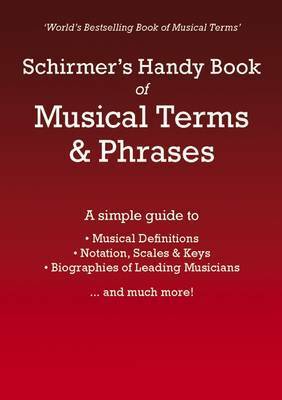 It gives over 5,000 definitions of key musical terms, styles, forms and musical instruments. It provides brief biographies of over 1,000 composers and performers in all musical styles. It covers classical, jazz, pop and world music. It easily fits into the pocket, purse or musical instrument case. It is in print continuously since 1905 and now in it' fifth revision.